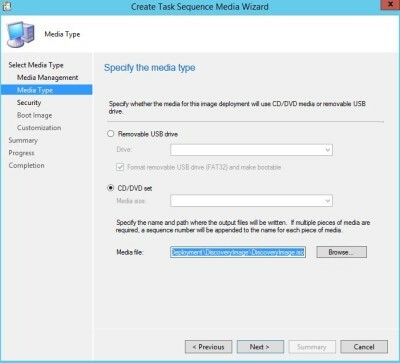 If you have a test sccm server or you just migrating to another server you need a usb stick in order for the client to pxe boot into the new server while the old server is still running the pxe. 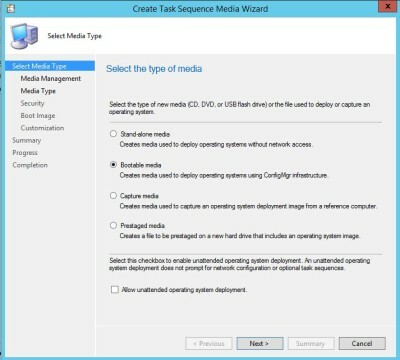 You can accomplish this by creating a discovery image for your sccm server. make sure you select bootable image and set the media file location.